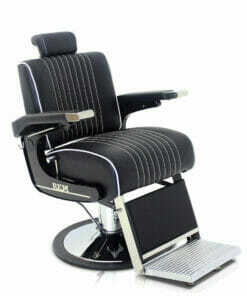 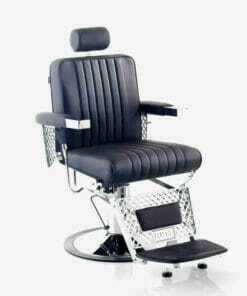 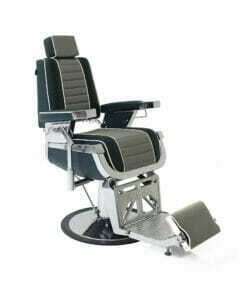 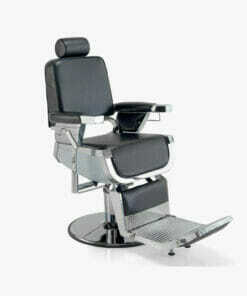 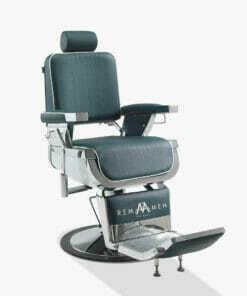 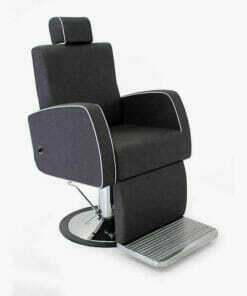 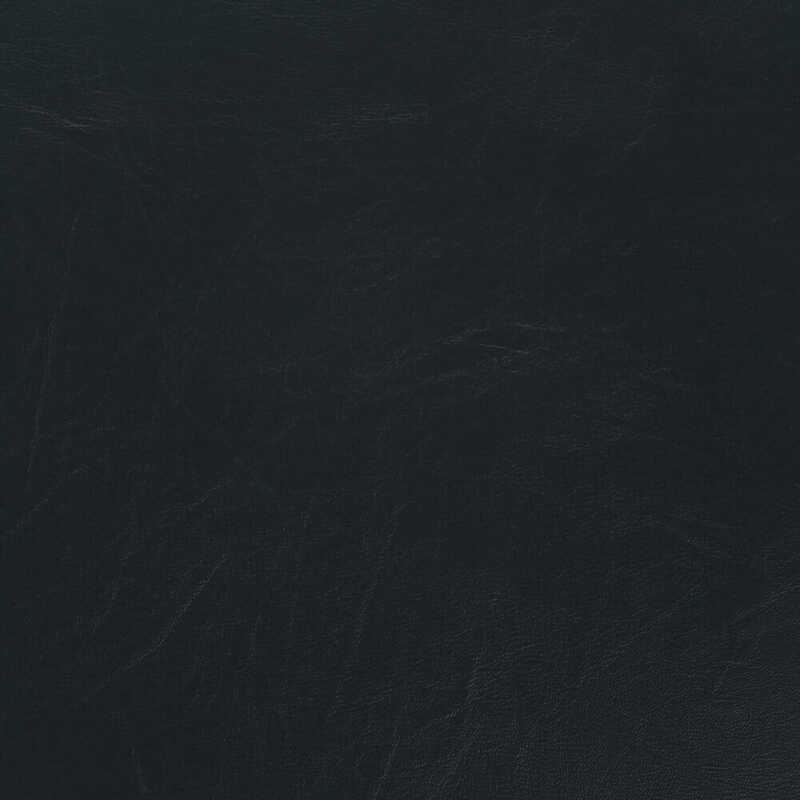 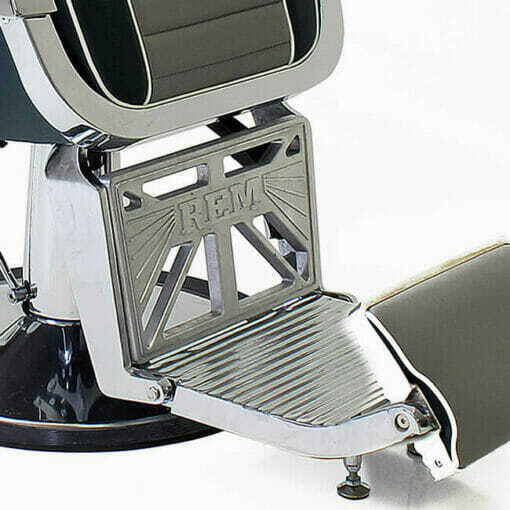 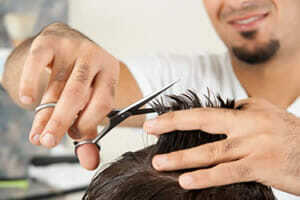 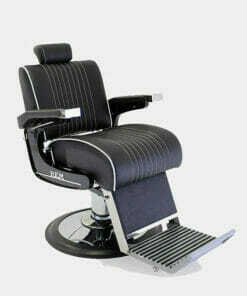 REM Emperor GT Barbers Chair. REM Emperor GT Barbers Chair is a fantastic new barbers chair which is guaranteed to stand out in a crowd and add a touch of luxury to your shop. 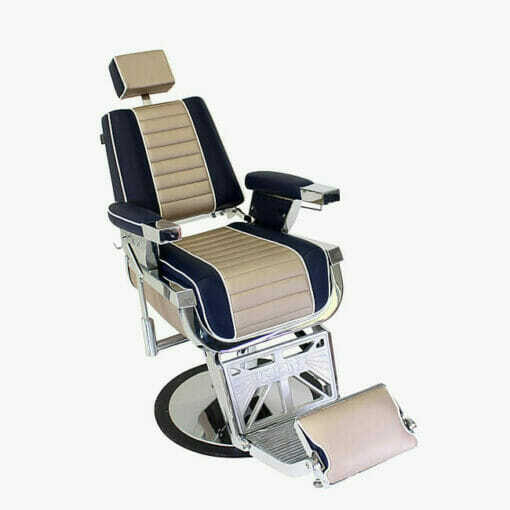 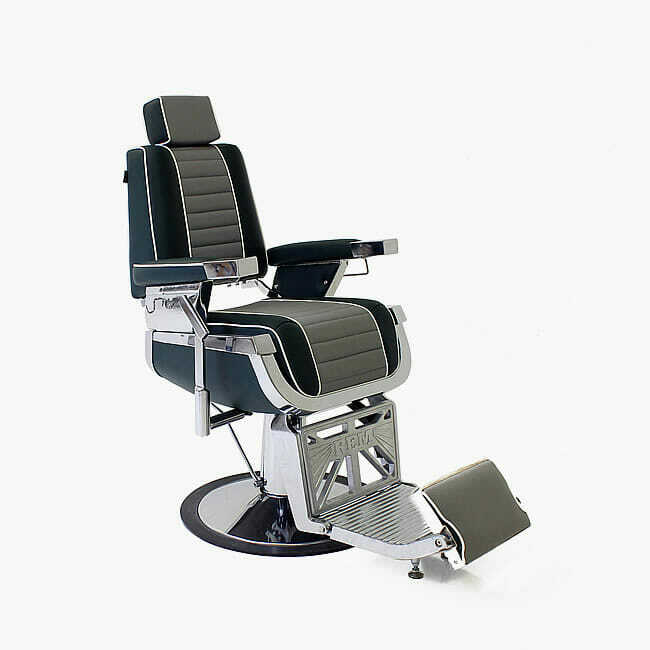 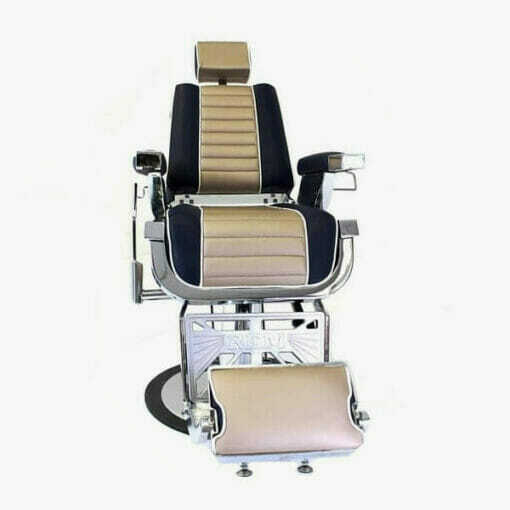 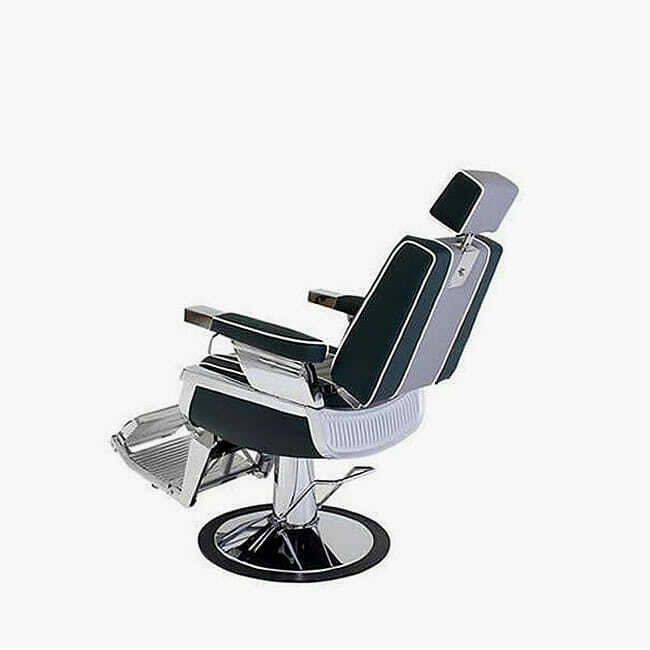 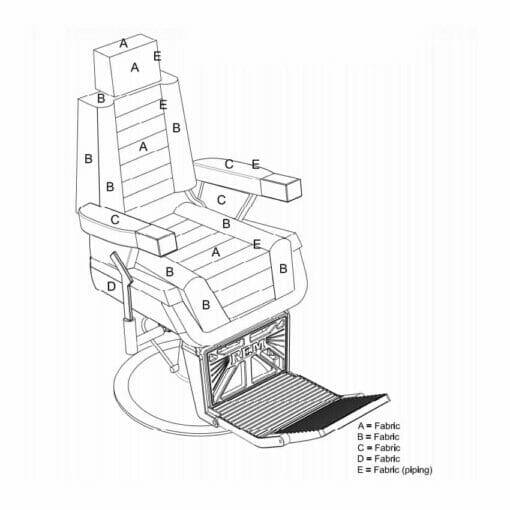 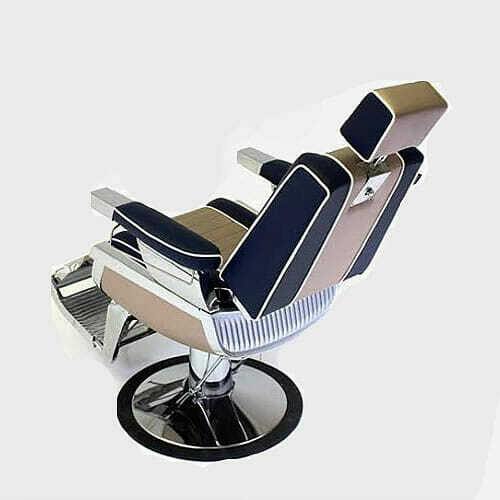 The REM Emperor GT Barbers Chair features a fully reclining back and leg, support, adjustable head rest and large foot rest, for maximum client comfort. 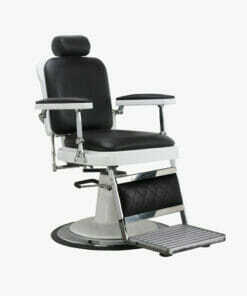 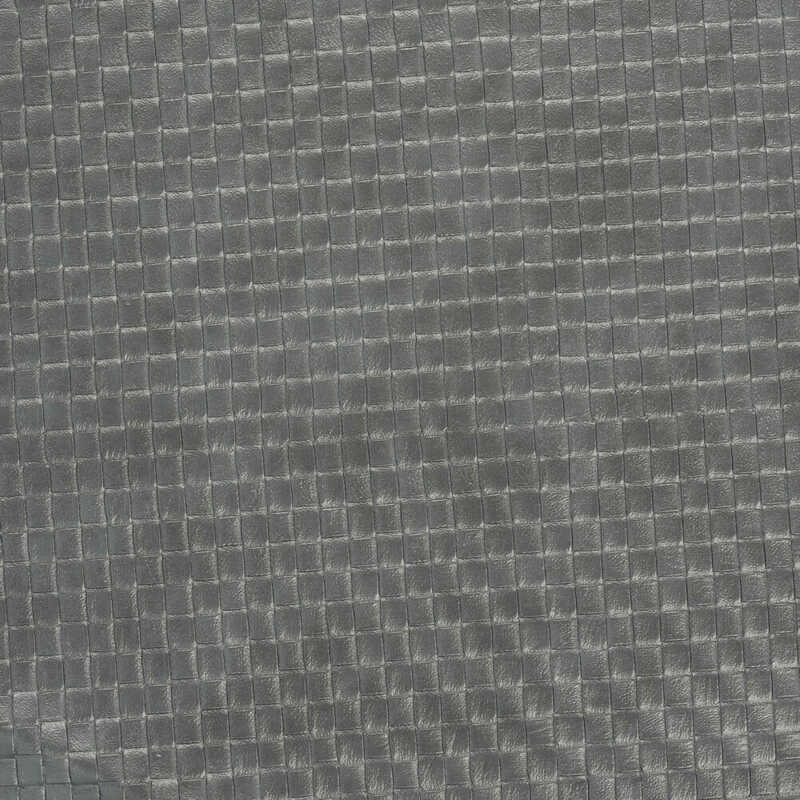 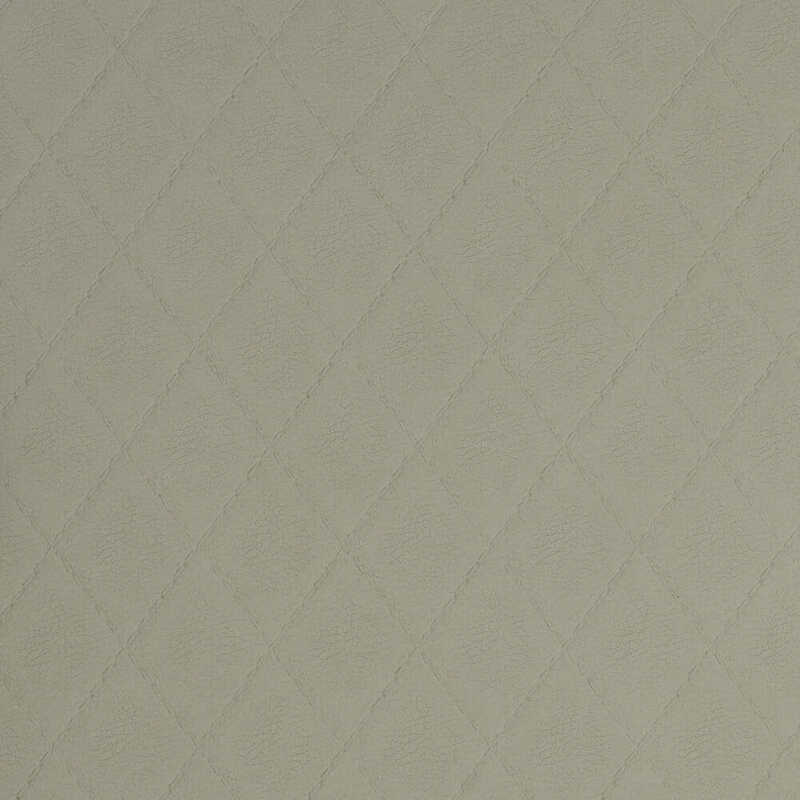  Supplied with a heavy duty round base giving great stability. 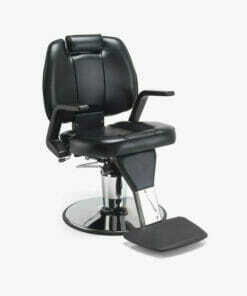 With a height adjustable, locking hydraulic pump.  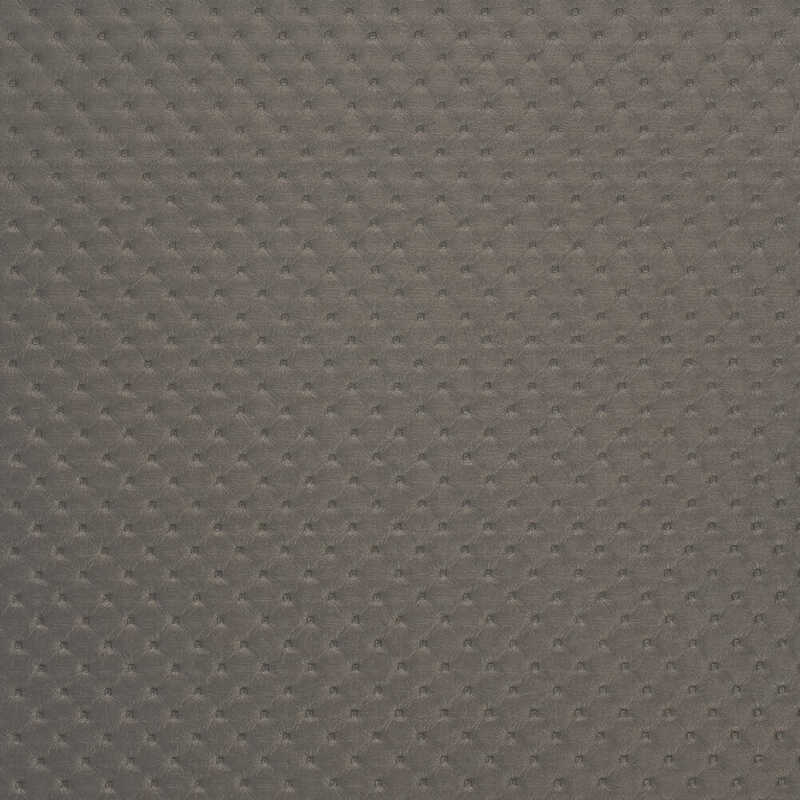  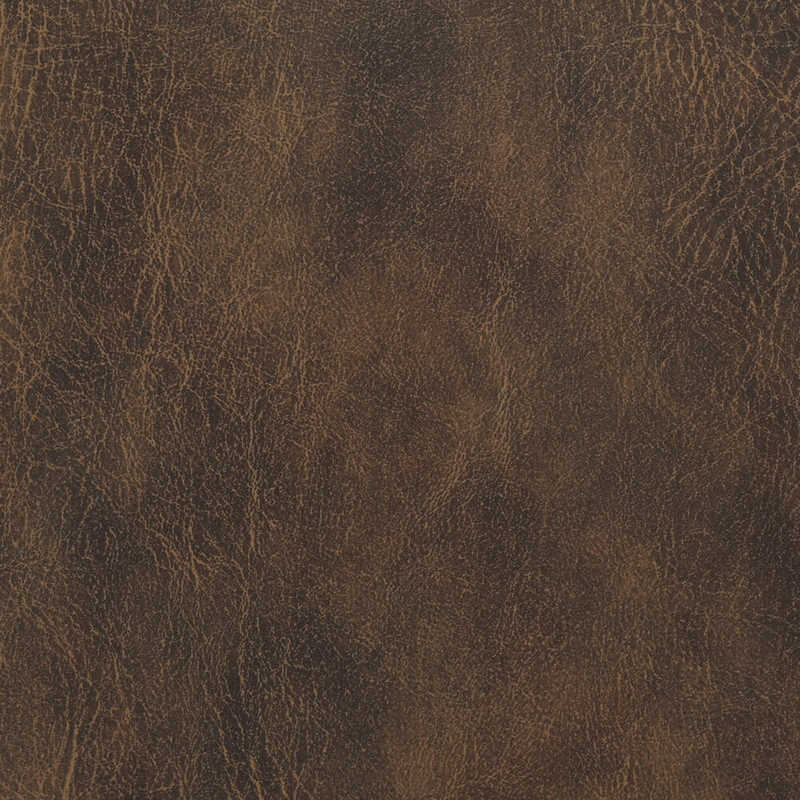 The Emporer GT is characterised by is unique upholstery design and bold detailing.  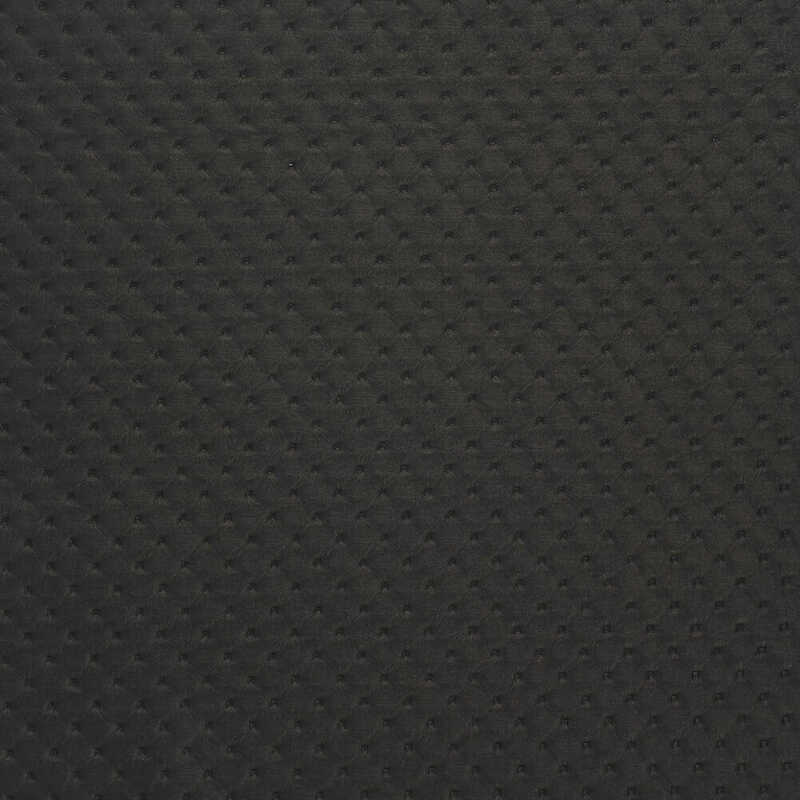  Available in any colours from the REM fabric range, allowing you to completely customise your chair to suit your shops colour scheme.  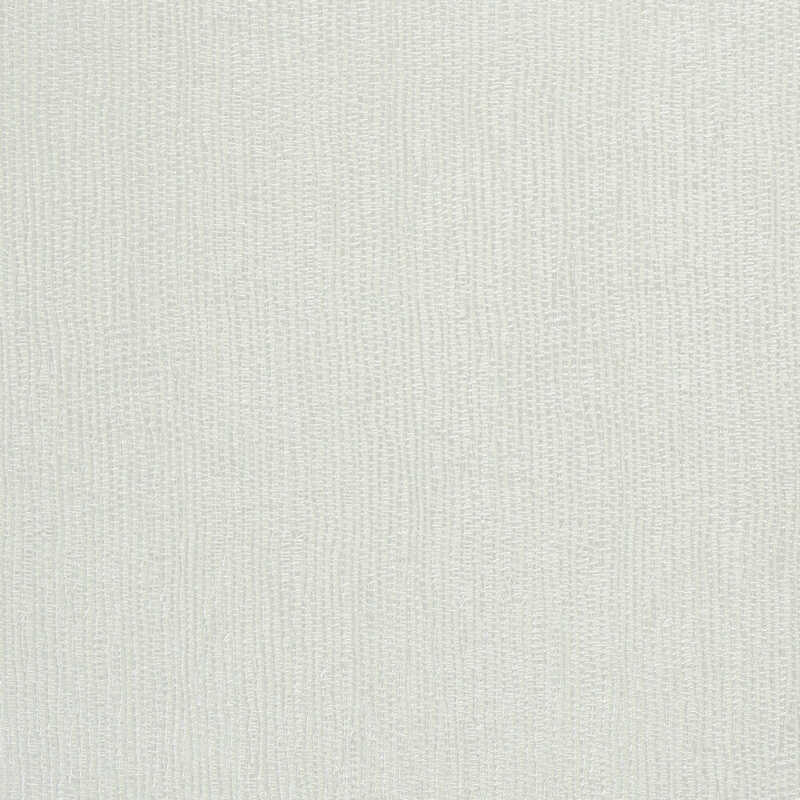 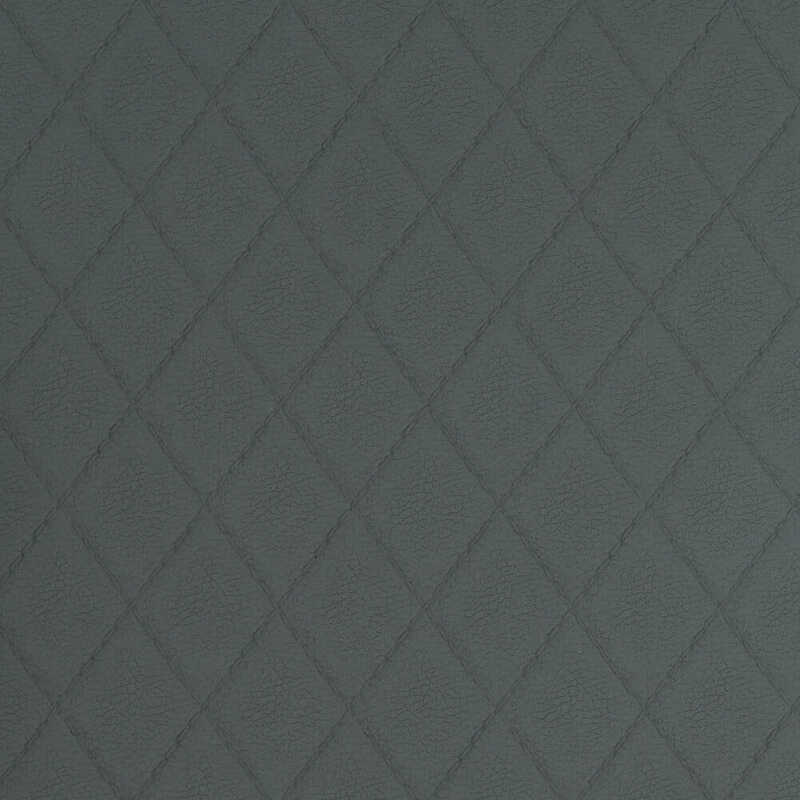 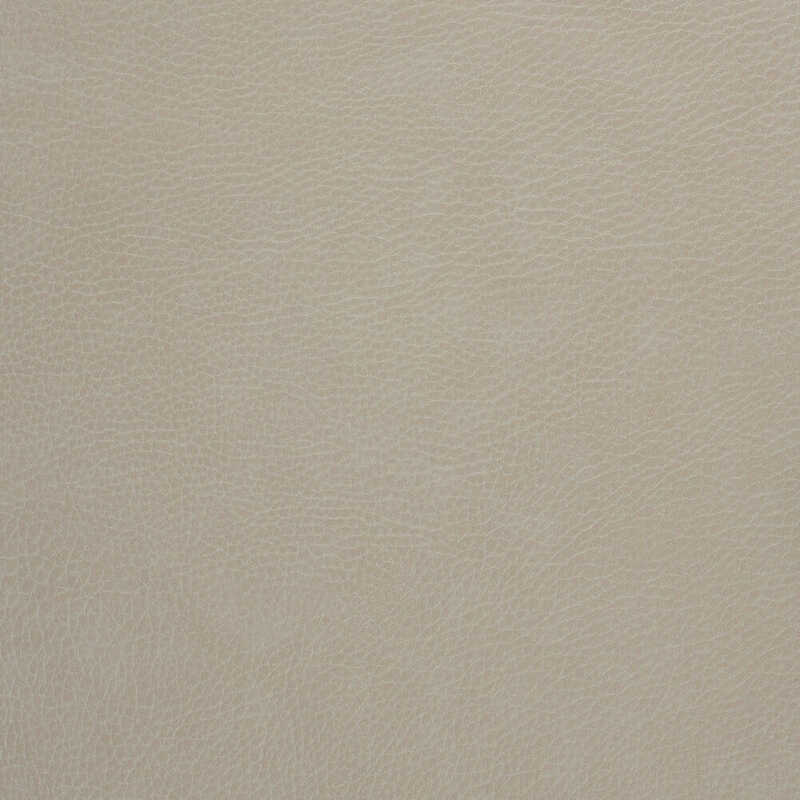 Please use the swatch guides to choose your colours and see below for larger images.  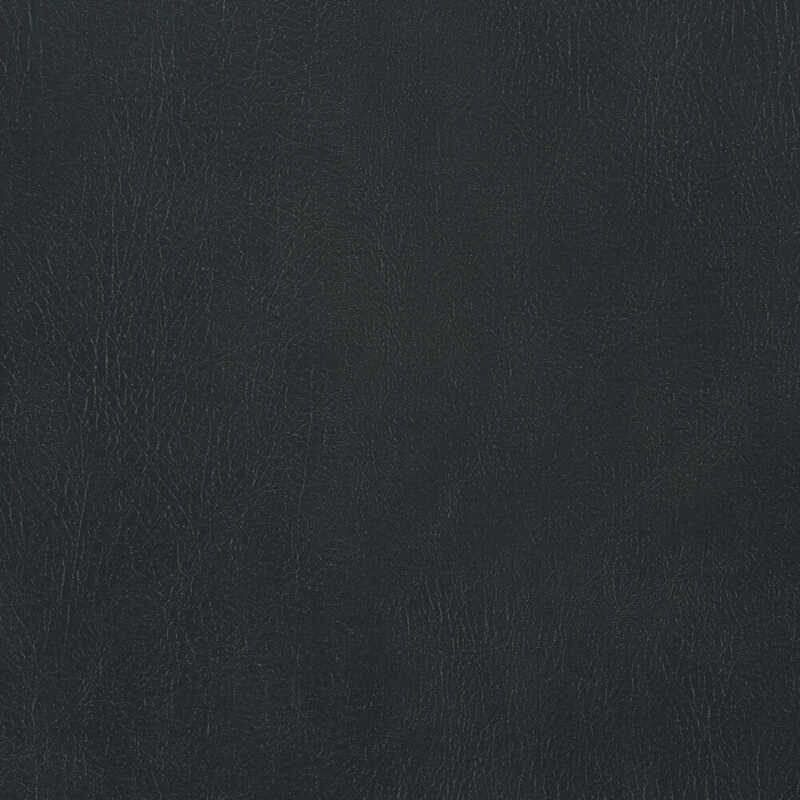 For further details or help selecting your colours, please feel free to telephone our sales team on 01270 630280.